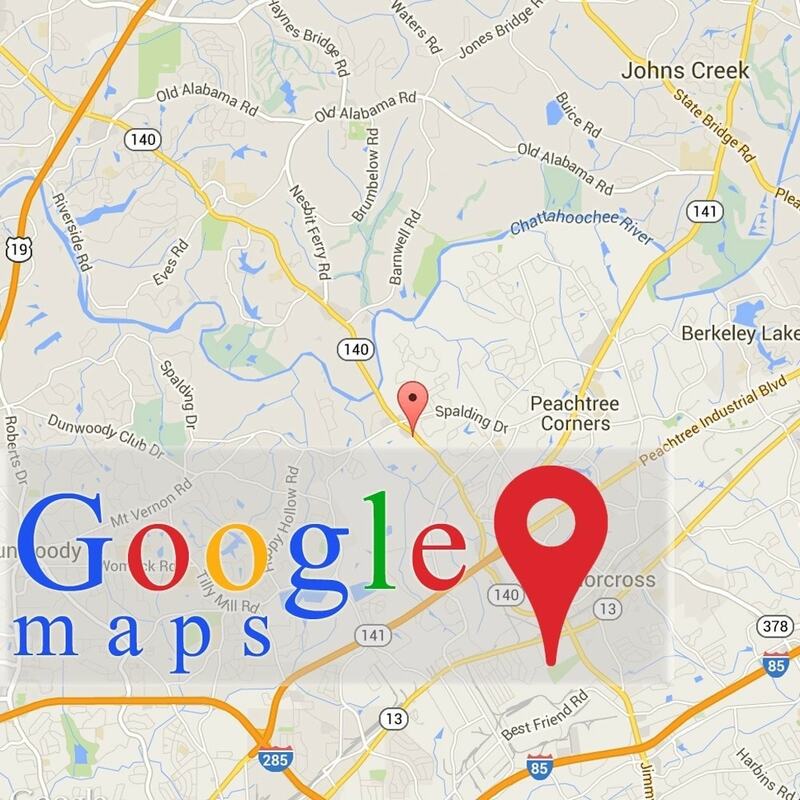 This Module will let you easily embed Google maps in your store. The easiest module for use ! Create a custom Google map with high quality markers containing categories, descriptions, images and links. Map types, zoom, height and width map, google map width 100%. Select type open popup, click or mouseover. Animation jquery and style marker. 5 address store info window with geographic coordinate. HTML5 markup: scrubbed clean of bulk and infused with semantic power. CSS3 galore: progressively enhanced styles reward modern browsers while staying lean. Place our module with chat widget on your store, and start having genuine conversations with visitors in seconds. 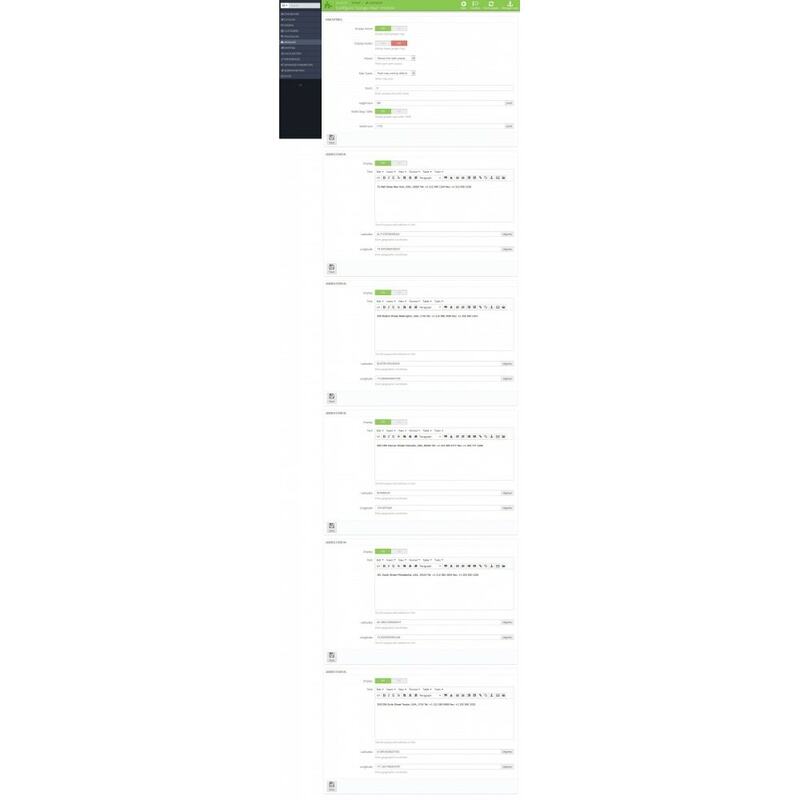 Just like in a real shop, Zendesk (formerly Zopim) live chat lets you talk to visitors on your website. 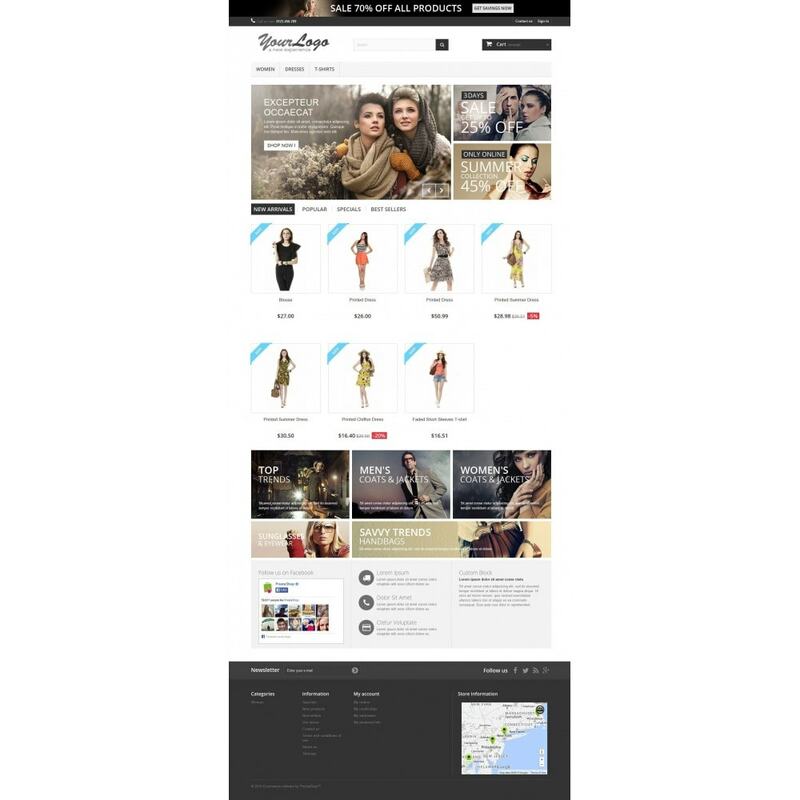 With the help of the module "Product Gallery Images with Zoom Effect", users are able to magnify an image to have a more detailed view of the image. It clears and highlights customizable modules for your store. Let’s zoom on your products!!! Don’t have time to update your photos on your site? This module for you. Save time and increase efficiency by only posting your photos to Instagram and automatically displaying them on your store.